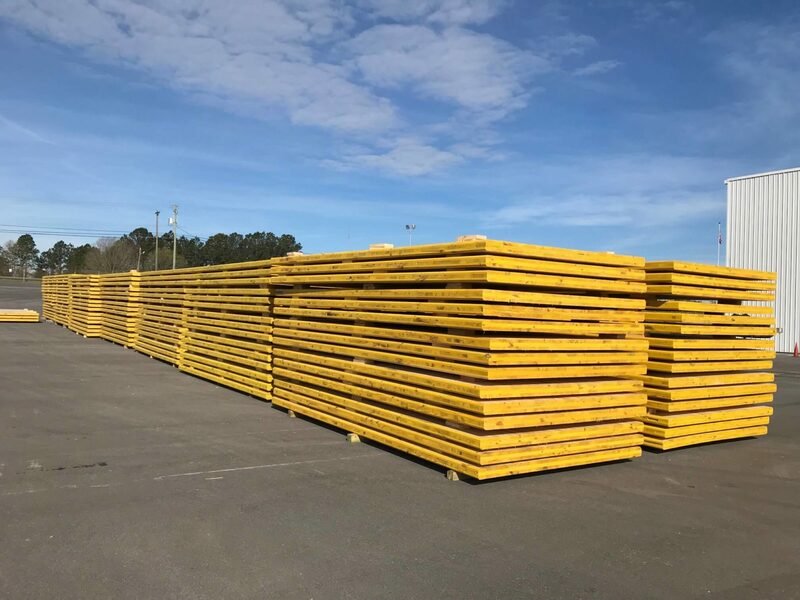 Timber Mats + Foundational Support Mats | Viking Mat Co.
Viking Mat Co. is one of the top suppliers of timber mat products for the construction industry in North America. Take a look at some of our solutions. Viking Mat Company offers rental, lease, and buy back options with both new and used mats throughout North America. 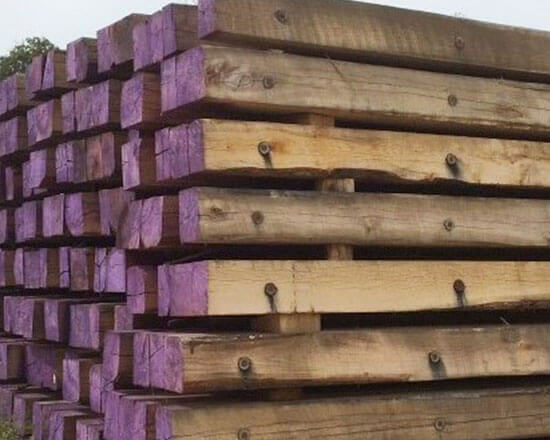 We offer dedicated and reliable transportation solutions for your project with our in-house logistics department specializing in both rail and over the road trucking. 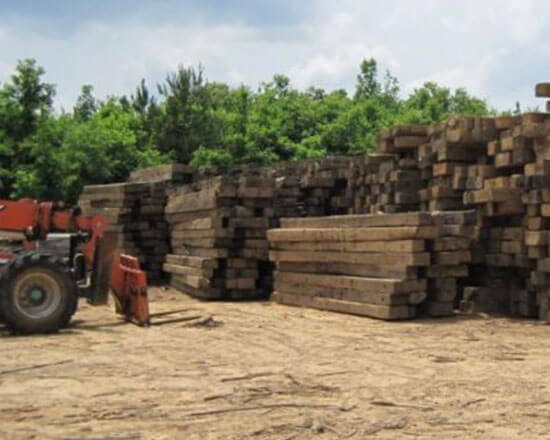 Viking Mat also provides mat placement, staging and grading services for a turn key solution for your projects. 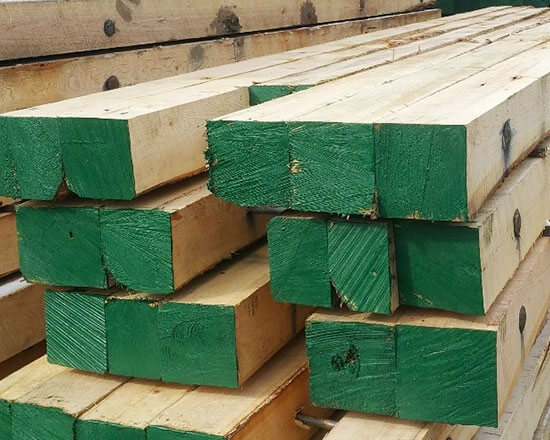 Viking Mat’s primary work is in the timber industry with a specialty in timber mat fabrication and supply. We support a customer base of clients in the following industries: Oil and gas, pipeline, electrical transmission, heavy civil, environmental, and more. 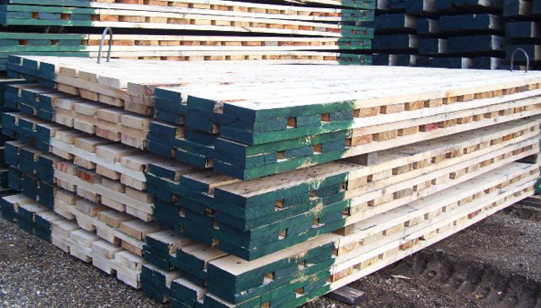 We have several storage facilities across the US and Canada to better serve your needs. Let us help you operate more efficiently and stay on schedule with our service and supply of matting products.